For The Love of Children Society recently had the privilege of helping the 500 children at Agaak Primary School in Atar Village, Jonglei State in the newly formed Republic of South Sudan. 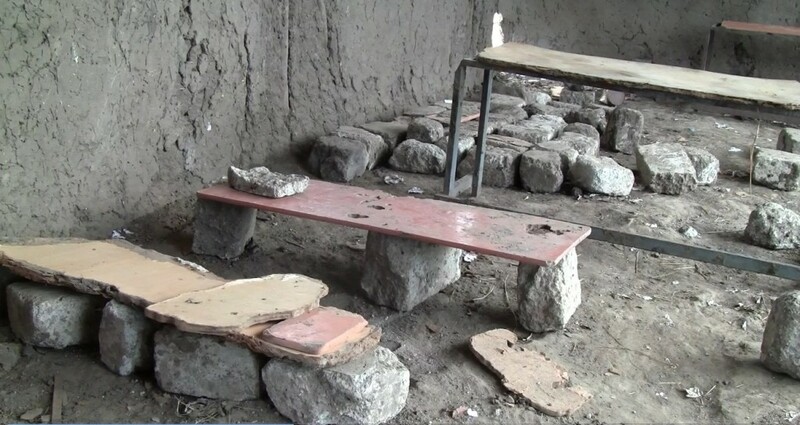 Â Like most of the schools in this region, Agaak Primary School is in desperate need of the school materials, supplies and the mud-built school requires annual reparations after the rainy season. If you would like to donate to improve the educational conditions for the children of Agaak, please contact us.